If you have the patience to wait for it, making your own vinegar can do wonders for your cooking. 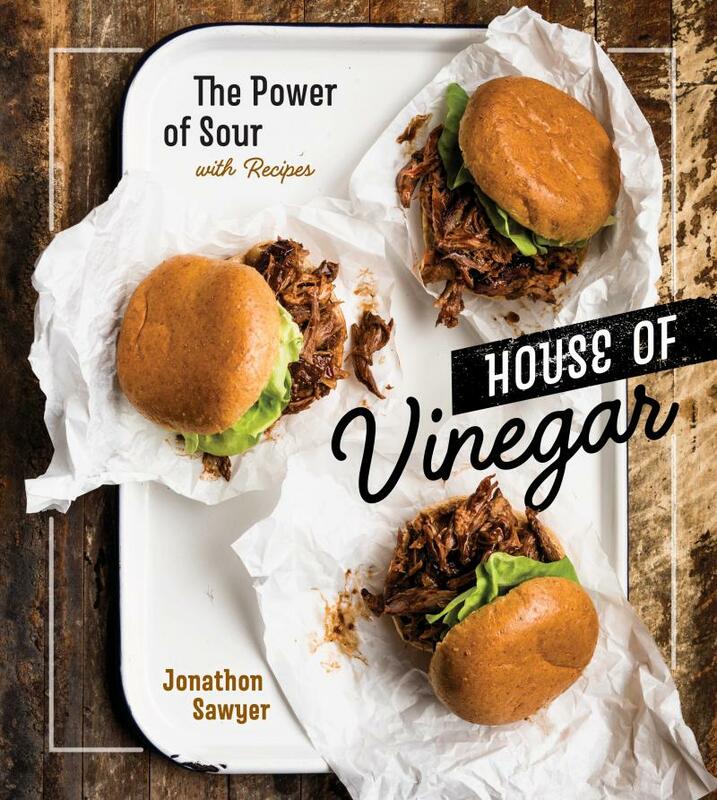 That acidity and sourness is a flavor element we crave, and much like salt, vinegar is key to bringing out the depth of flavor for other ingredients in a dish, according to Jonathan Sawyer, author of "House of Vinegar: The Power of Sour." "You don't realize how important it is," Sawyer said. "Salt is number one, vinegar is number two, fat, then sugar, then umami in terms of balancing your taste buds." And making it yourself is easier than you think — it often only takes one ingredient (such as wine, beer or hard cider) and time, he said. "(Vinegar) is the original balancer of flavors," Sawyer said. "When you make your own vinegar ... you have that opportunity to really put your thumbprint on what you're cooking." For vinegar-making aficionados, Sawyer recommends starting with a malt vinegar over wine vinegar. Wine vinegars typically take at least three times longer to develop than malt vinegar. "Buy a beer that has no hops in it, that has sort of the biggest grain bill that you can think of, but is less than 15 percent alcohol and you pour it into a container," he said. 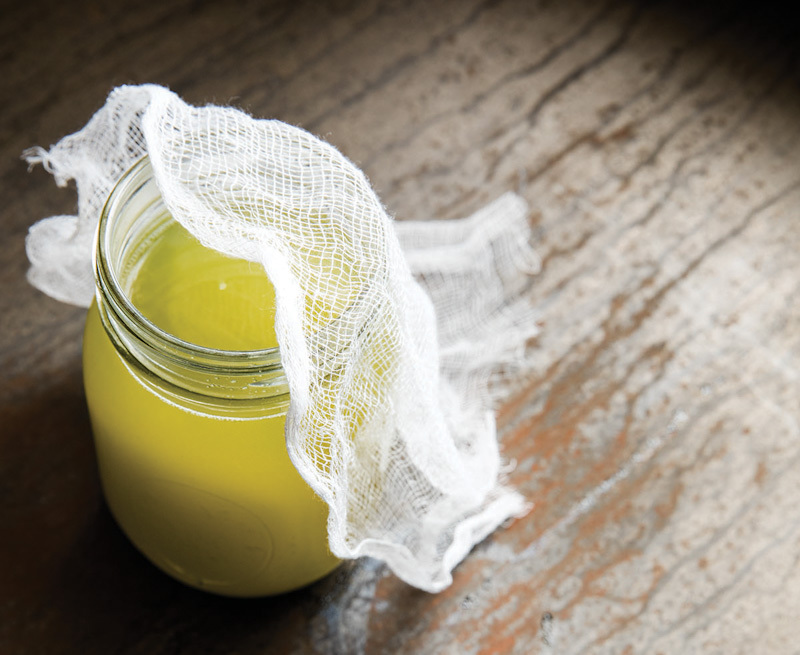 Cover the container with cheesecloth and keep it out of sunlight. About a month later you’ll have vinegar, Sawyer said. While many recipes call for adding a vinegar mother to the liquid, it isn’t necessary, he said. "Any liquid that you put in a jar and allow to access itself to oxygen will eventually turn into vinegar," Sawyer said. "The brewer and the winemaker’s job is actually to stop that liquid right before it turns into vinegar." Wine vinegars are as simple as malt or a cider vinegar to make, but be prepared to wait for at least six months — and only use wine you’d want to drink, he said. To judge whether the vinegar is ready, smell and taste it, Sawyer said, if you want the flavor to be stronger and more acidic, wait longer. Once you’re ready to move into making wine vinegar, and putting it to use, Sawyer suggests making the Modern Classic Red Onion Pickle, which combines pickle making standbys vinegar, salt and sugar with a modern take that includes kombucha and hibiscus flowers. "It makes us just a little bit different," he said. "You could look at your recipe, you can look at your inspiration and just tweak it a little bit to be yours." Maybe lesser known, vinegar also adds a pleasant kick to desserts, Sawyer said. 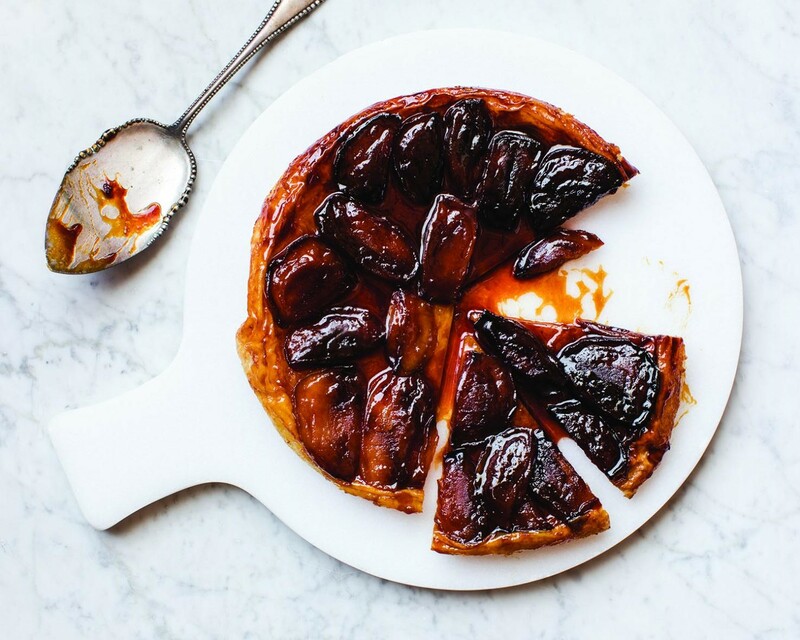 In his Apple Tart Tatin, he combines apple cider vinegar with apples and a cider glaze. "The balance of apple acidity, plus vinegar acidity, plus caramelized sugar, plus dough is bliss," he said.